This property is 2 minutes walk from the beach. Featuring views of Lake Wakatipu, YHA Queenstown Central offers affordable accommodations with a guest kitchen and a dining area. Located in central Queenstown, this lakefront property is a 15-minute drive from Queenstown International Airport. The heated guest rooms are fitted with a TV, linen and a work desk. 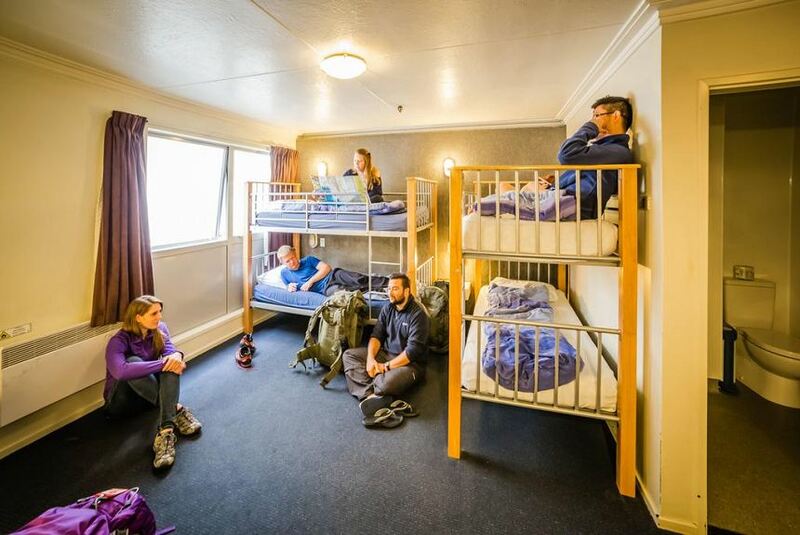 Guests can choose to stay in a lively dormitory room or a comfortable private room. Guest laundry facilities are provided. Guests can enjoy up to 2 GB of free WiFi per day. The staff at the tour desk can assist in booking sightseeing trips around New Zealand. Queenstown Central YHA is within a 2-minute walk of various bars and cafes. It is a 20-minute drive from Remarkables Ski Field and a 40-minute drive from Cardrona Ski Field. Coronet Peak Ski Field is a 25-minute drive away.